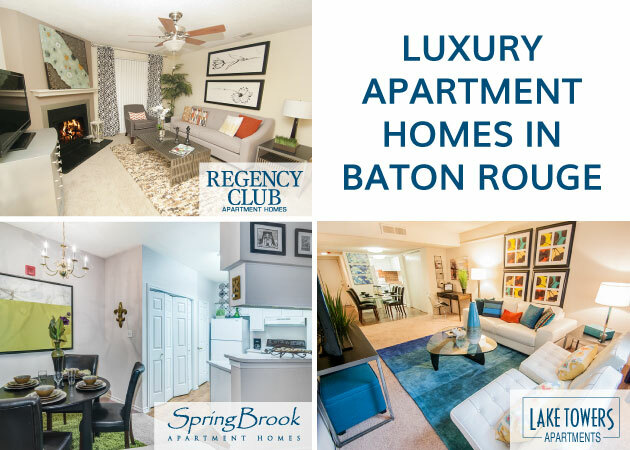 Kenner is home to some of our very best apartment communities in the metro New Orleans area, including beautiful apartment properties like Cherrywood, Lakes of Chateau Estates North, and Pelican Bay. 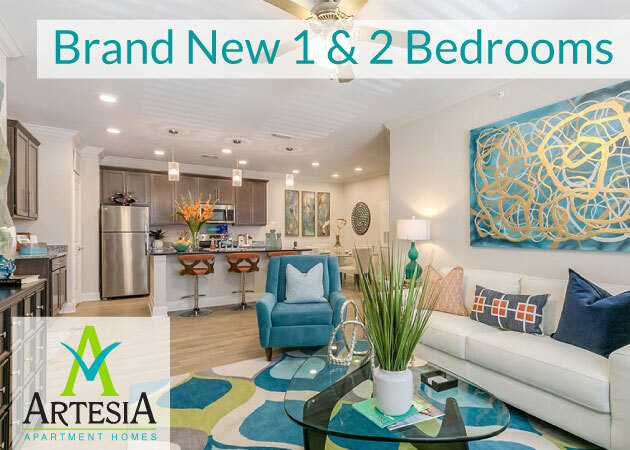 Kenner not only offers great living options, but dining options as well. Next time you’re going out on the town, consult our dining guide and eat the best of the best. 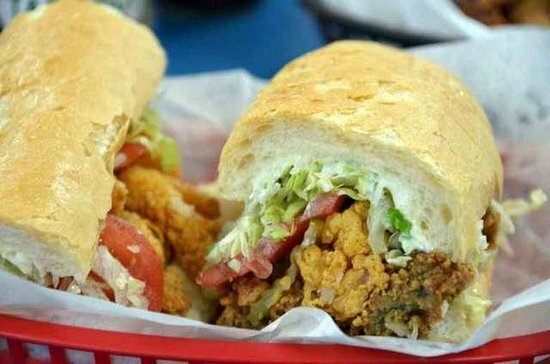 In Louisiana, we know how to cook seafood. Check out the spots that are doing fish right. Fisherman’s Cove Seafood to pick up raw seafood and bring it home to boil! Sometimes you just want a big ol’ plate of fries. Here’s where to get ’em. If you’re looking for light sushi or greasy Chinese, Kenner’s got you covered. Who doesn’t like to end a meal with something sweet? If you found this article helpful, share on Facebook and Twitter and help out a friend in food-need! Related posts: Dining Guide Baton Rouge, Dining Guide Metairie, New Orleans King Cake Guide.